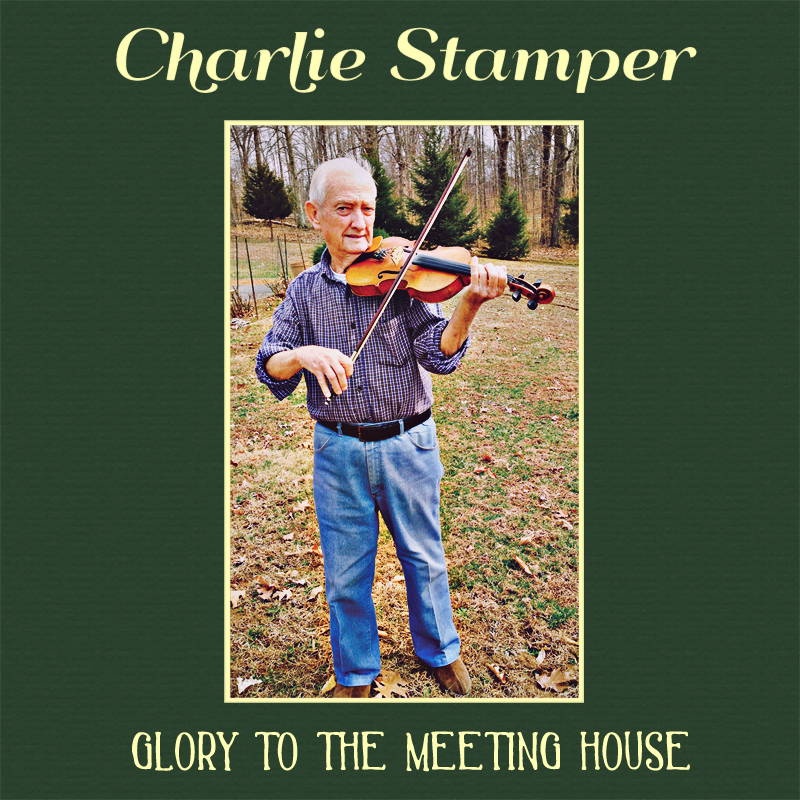 Charlie Stamper’s Glory to the Meeting House consists of the first recordings ever released by this master Kentucky musician, brother to Bluegrass Hall of Famer Art Stamper, and at 84 years young as spry a fiddle player as Knott County has ever produced. 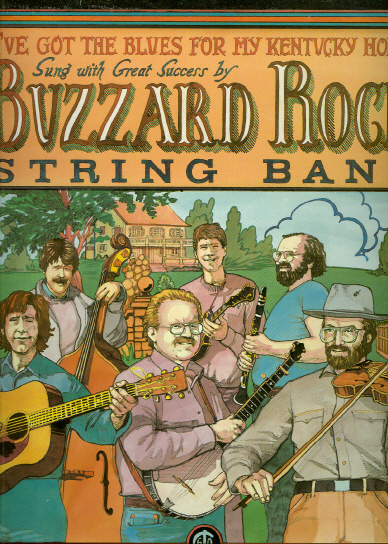 This album features 29 tracks of solo fiddle, mouth bow, and string band music, representing the finest in the East Kentucky fiddle tradition. Indeed, as soon as you hear Charlie sawing away at the first few notes of this record, you’re likely to be transported back to the Stamper family homestead in the hills of Knott County, Kentucky, from which this music came. Charlie and his music embody this land and its spirit, harkening back to a time when these old familiar tunes played a pivotal role in people’s everyday life. At 84-years young, Charlie Stamper is as spry a fiddle player as Knott County has ever produced. 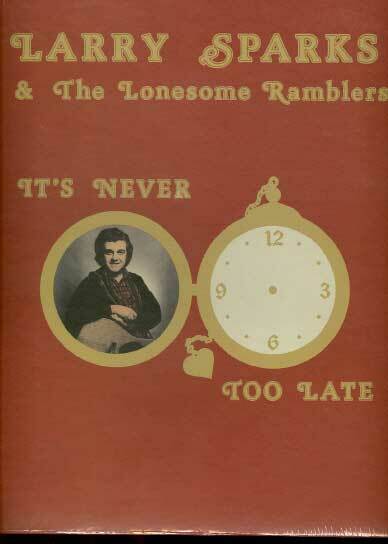 Glory to the Meeting House consists of the first recordings ever released by this master musician and brother to Bluegrass Hall of Famer Art Stamper. This album features 29 tracks of solo fiddle, mouth bow, and string band music, representing the finest in the East Kentucky tradition. A true cultural treasure, Glory to the Meeting House combines exceptional tunes with Charlie’s stories of growing up and playing music in the Appalachian mountains. Charlie Stamper may well be our country’s best unknown fiddler, and this album represents an unprecented glimpse into this deep-rooted musical heritage that is uniquely Kentucky. Produced by J.D. Wilkes & Josh May. 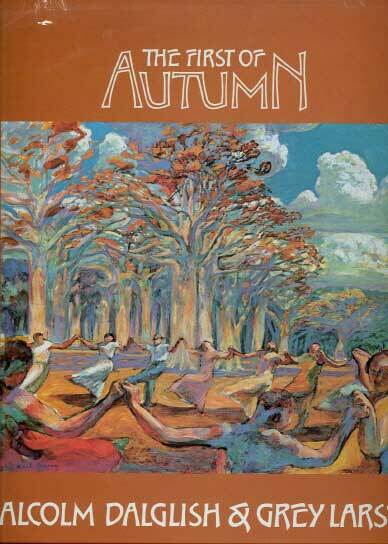 Recorded Jan. 2014 at Charlie’s home in Cadiz, Kentucky by Kelly Layne Hendrickson. Mastered by Josh May.